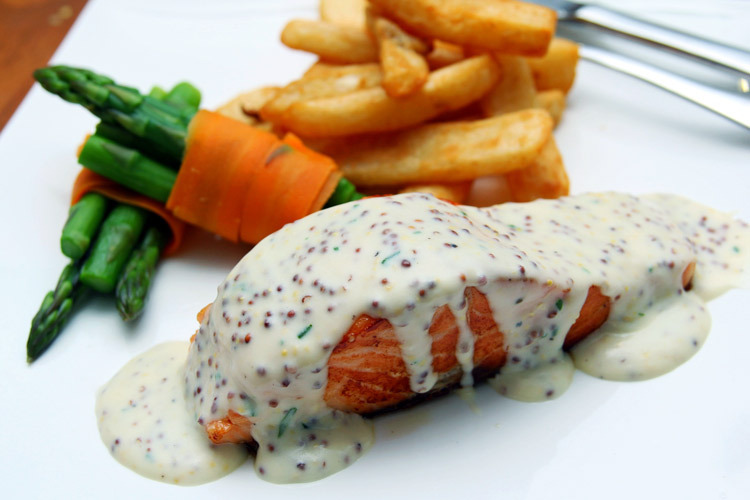 Be adventurous and discover really flavorful dishes. With many interesting ingredients and the best of Old World cuisine incorporated to the local ways, no wonder food in America is mouthwatering. Have you discovered tacos, soul food or Alaskan salmon? Be adventurous and try. Here is a mouthwatering journey across North, Central, and South America where you will discover – and find out how to prepare- fabulous foods from every region. World Food and Wine American pages are a tempting blend of food facts, choice tidbits about each country’s history and traditions, and delicious recipes you can cook yourself. Some recipes have been passed from the first people to live in America, featuring a variety of local ingredients and a procedure no much different from the way they were prepared some hundred years ago. Others are based in the new ingredients introduced by the Europeans in their many travels to the new world. Many more reflect the diversity of people that came as immigrants to the American countries, bringing their food traditions with them, and stayed, making their cooking part of the American mosaic. Travel around the Americas in the most scrumptious way. There is much more than burger and fries in the United States. Nachos and tacos are dead easy to prepare. Chicken can be baked in soda –we learnt that in Peru along with several recipes for ceviche. Jerk chicken, from the Caribbean. Flan, there are as many recipes as American countries. Very U.S.A. cheesecake or Key Lime pie. Soft shell crabs, simple and really good. Heritage turkey breeds and heritage tomatoes or corn that taste worlds apart from the ones we usually find at the stores. Real maple syrup drizzled over berry pancakes. Exotic fruits found in any Central or South American market with no English name yet. Just appreciate the diversity. Most of the world has a presence in the Americas and this variety of people and food backgrounds have made their cooking truly exciting. Enjoy the trip! Make a first stop at food in the United States of America. Jump then to food in Mexico, the first of Central American countries or read a remembrance of Panama and its food with its tropical flavors and aromas. Food in Paraguay is the first stop in the South American side. However, to get familiar with the diamond-shaped Brazil visit food in Brazil. 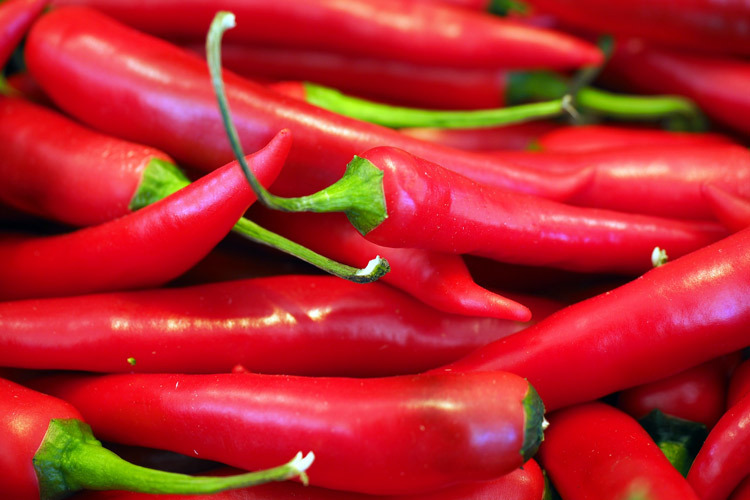 Chili peppers are one case of Native American condiment that has achieved world status. The plant originated in America but it is now grown everywhere and widely used. Try to think of any cuisine that does not use chili in any form... difficult task.